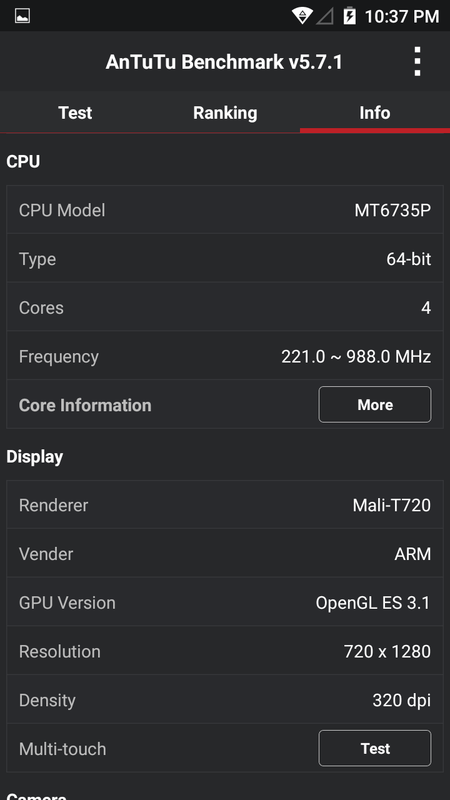 Denkami's writings: A simple review of Doogee X5 Pro. 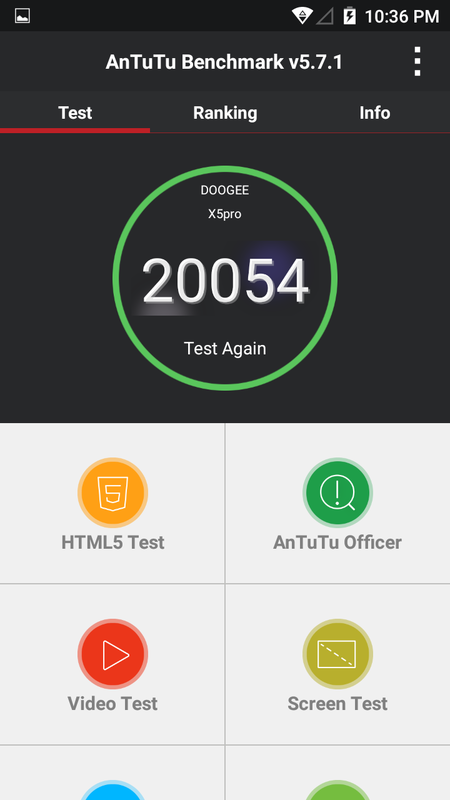 A simple review of Doogee X5 Pro. 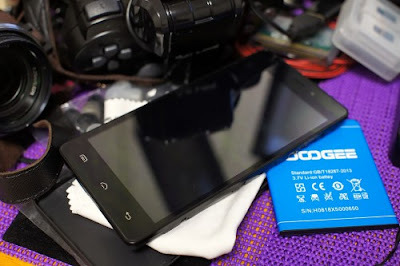 I had experience of Doogee X5 Pro in term of a month, and writing final conclusion in here refer to my other blogs. You could be check these URLs. Other english blog may not always on line because it runs on my old Android device. So I recommend to read this final review instead other english blog. 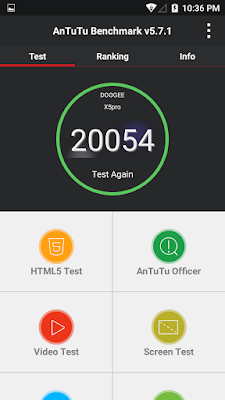 Doogee X5 Pro is not a like of high performanced Android device. It has a CPU of mediatek with ARM Cortex-A53, contains 4 cores in 64bit @ maximum 1GHz. Model labelled as MT6735P. 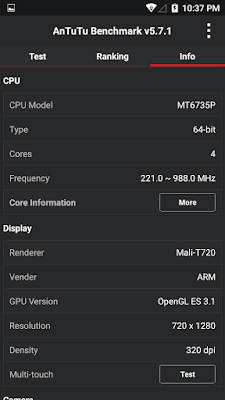 GPU embedded Mali-T720 but there's nothing detailed information about how it works on fast in frequency. It is just compromise for enjoying simple 3D graphics game in maximum playable to Need For Speed - Most wanted. 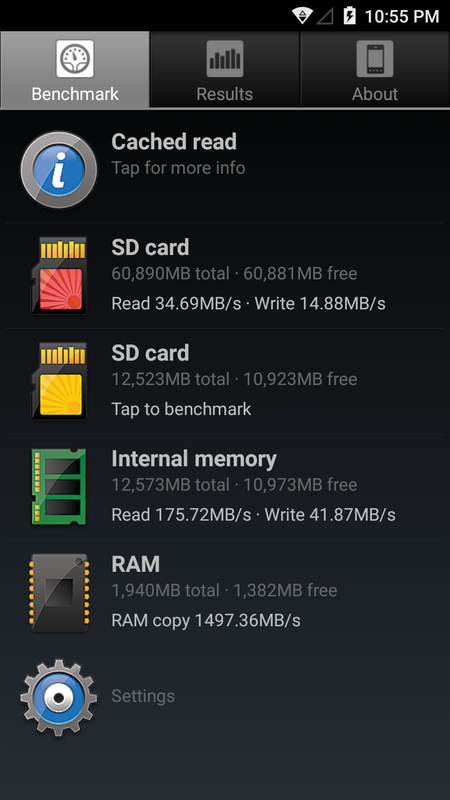 Total performance of Antutu Bench was about 20000 scored in 32bit. I don't believe this score definitely describes its all performance, It really feels better than my LG G3 in normal life. 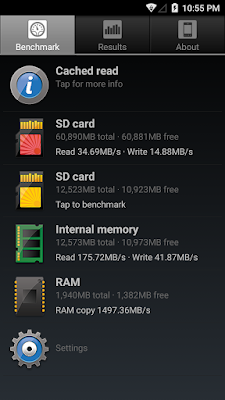 There's nothing like laggy in default system UI even it after ran heavy memory acquired app. Actually internal DDR3 memory is not so best performanced, and maybe it is just running on under 233MHz in real clock. (so it runs as like DDR3-PC1866) It is enough to doing anything what to do except really heavy graphic game like "In Fear I Trust". Specially loud speak place on the bottom. 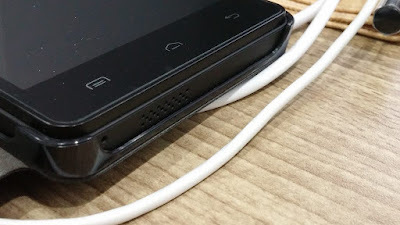 It makes loud speaker not blocked when this phone put on flat like your desk. Output quality is not so nice like iPhone or expensive devices. Charging port place on top side with 3.5pi headphone. It seems not a good choice for comfort design, but I don't expect it for its economic price. Enough to enjoying music with default player, but not for Hi-Fi quality. Built in app permission, auto run block, app lock. No need to worry about built-in malware or backdoor. 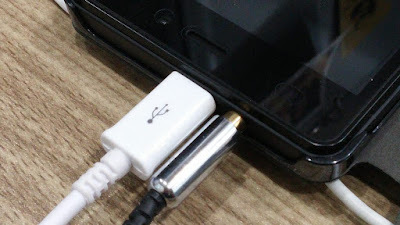 lack of OTG: You shouldn't connect USB stick or gamepad. Only 2 multi touch points on screen. Vertical reflecting on LCD touch sensor. Too sensible touch: It's little to hard typing keyboard in fast speed. micoSD mounts on default file system as sdcard0. Some service app automatically not activates if intelligence battery function turned on. Default lancher app is not useful. Recommend to change it to other. Camera? It's just for cheappy film camera. Don't except on this. Actually it still on my hand for office phone calls. It's reallt comfort for reading email and News on my right hand as like my iPhone4 and 5. Especially IPS LCD is really nice to watch video and battery performance is really better than my LG G3 even it has a third of 3000mAh. It's a really nice phone if you are looking for smart phone for price under 90 USD with 2GB memory with 16GB NAND flash, and plus supports external micor SD card slot. Plus more it support most of LTE in the world except china FDD-LTE. This cheappy phone may not my choice again. And Bluboo may more minor brand than Doogee. Enough buying these Chinese brands.